Fixed gear or freewheels facility. Want to have a single speed road bike? 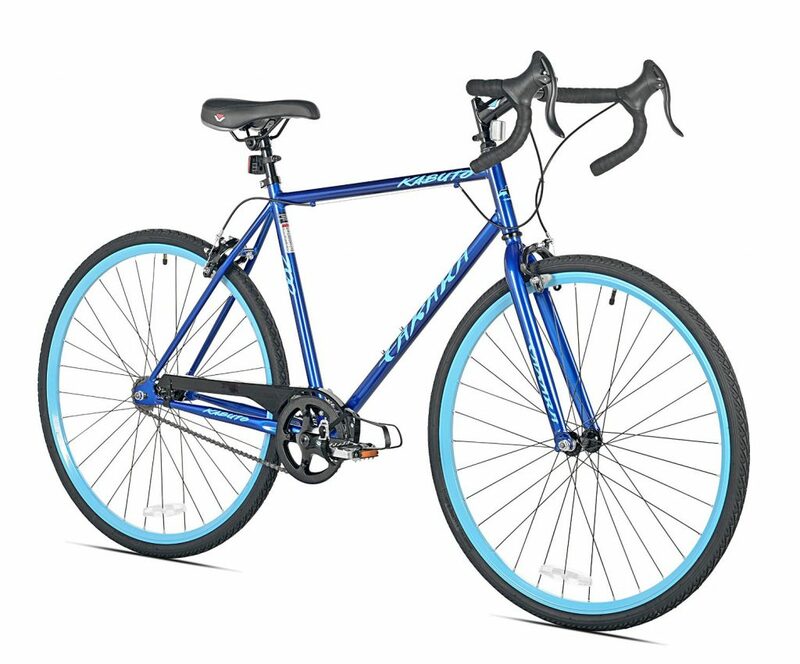 You are in the right place, this review is all about to help you find the best one from lots and my today’s review is about “Takara Kabuto” single speed road bike. This bike comes with a glorious look and a very affordable price to go for it. Overall it’s a pretty slip bike. It’s relatively light steel frame with a beautiful design. Anyone can fall in love with this single speed good looking bike. 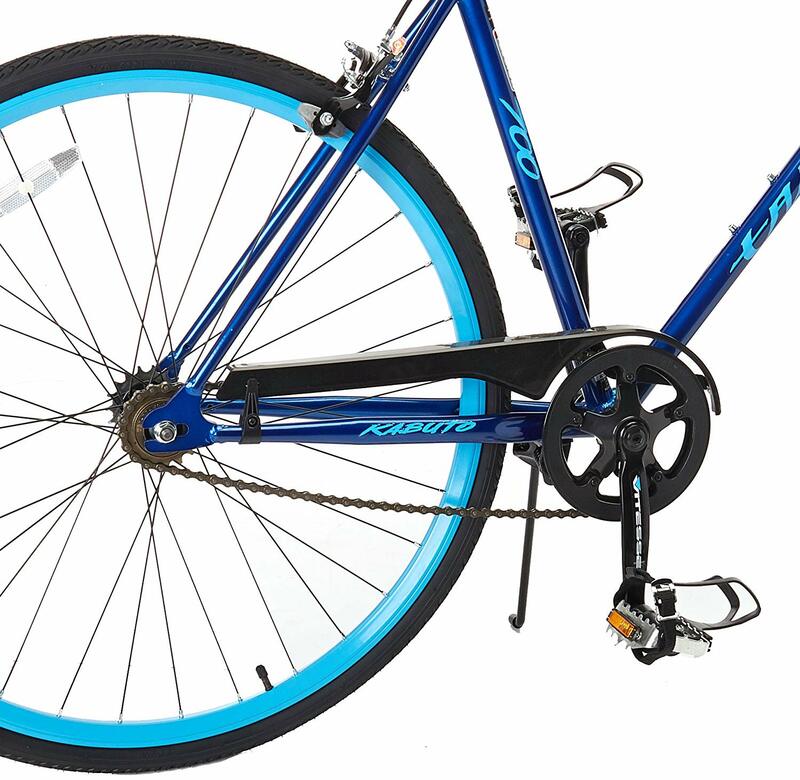 The Takara Kabuto is a durable bike along with its all parts and components. It’s holding up pretty well for a long time use. If you want to commute your neighborhood or want to go for a ride on road, campus or even with friends then you can go for it. This mid-range bike from Takara will provide you best riding experiences and fashionable approach by it’s striking outlook. You might agree with my opinion when you will ride this bike. It offers quality parts which are more strong and durable than any others single speed road bike in the market. 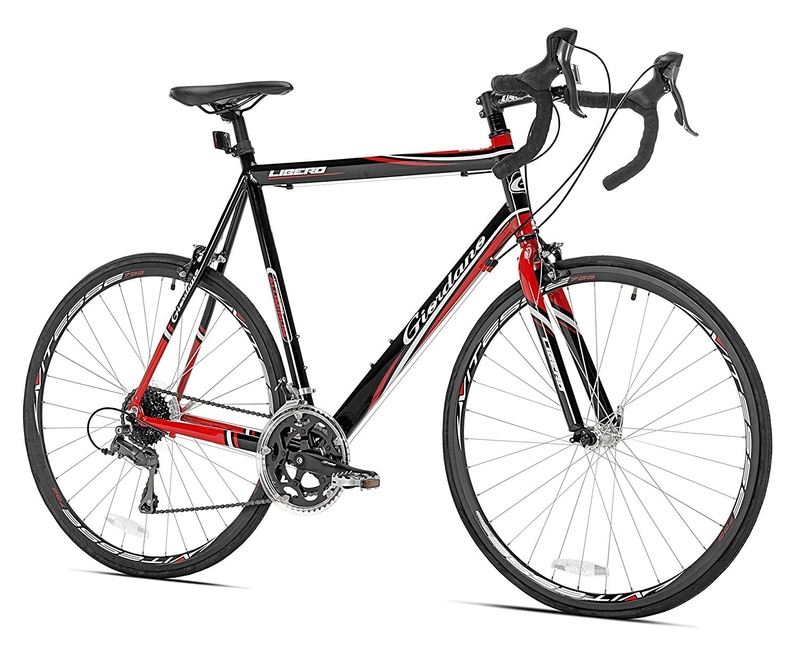 Within such a reasonable price this bike really a good companion of road biking. 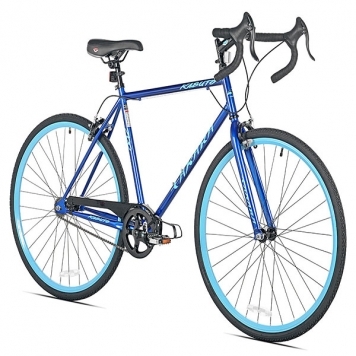 The Takara Kabuto single speed road bike is a good looking bike. This is a unique single speed road bike that comes in different colors and sizes to meet the riders need of choice. The Kabuto frame comes in 2 different sizes and the frame made with tig-welded steel. These means your bike got a strong and durable frame as your best suits size. There is a steel fork included with the frame. It’s also very strong and reliable. Its provide riders a smooth and control rides. As you may know, single speed bikes are really simple as it’s look and functionality. There are no others hassling like gear shifting, levers tuning or any others feature that included in a pricey bike. I like this bike because of its simplicity. It’s riding super easy. The single speed to freewheeling is just a click away. You just need to simply flip a single handle that is built into the rear hub. This bike can ride backward while you These two modes are easy for us who have a little experience of bike riding can ride this bike easily. The Takara wheels are included with rims, tires and 32 spokes. The wheels are 700cX32 and the rims are an alloy. These alloy rims are strong, durable and lightweight it also lightweight. It’s rust free materials and with beautiful blue colors. This rims colors and strength pop up the bike whole profiles and feels strong and reliable. This bike features with alloy side pull brakes system. It looks strong and works great when you need this. The pull brakes are widely used in single speed bikes. It has a full power to stop you from any speeds. 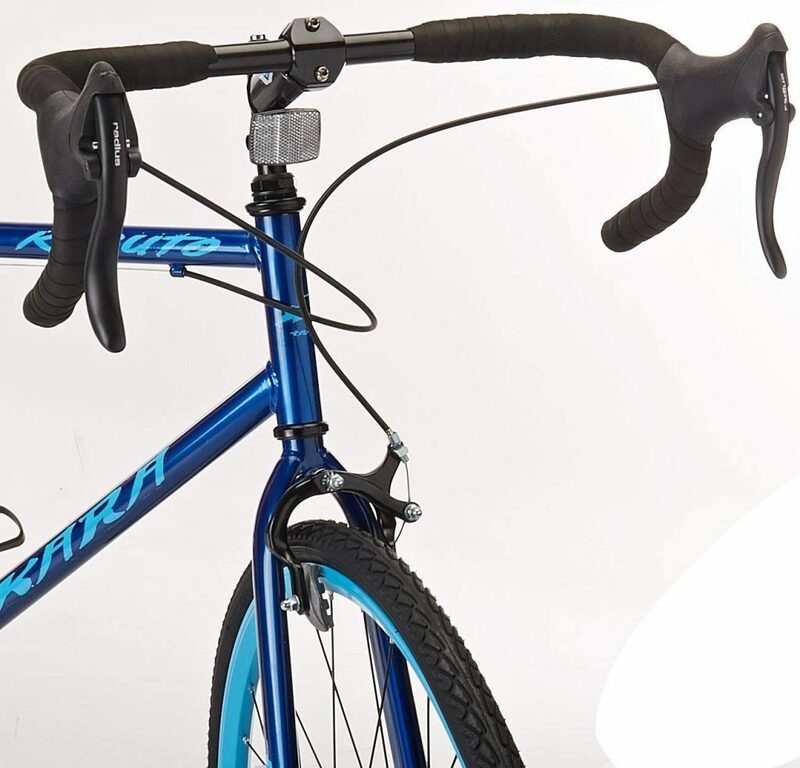 The brakes provide smooth and control riding experiences of this Takara Kabuto single speed road bike. The pedals are steel and comfortable to move forward. I would say for the price it’s a good bike to choose for your everyday commuting and exercising. 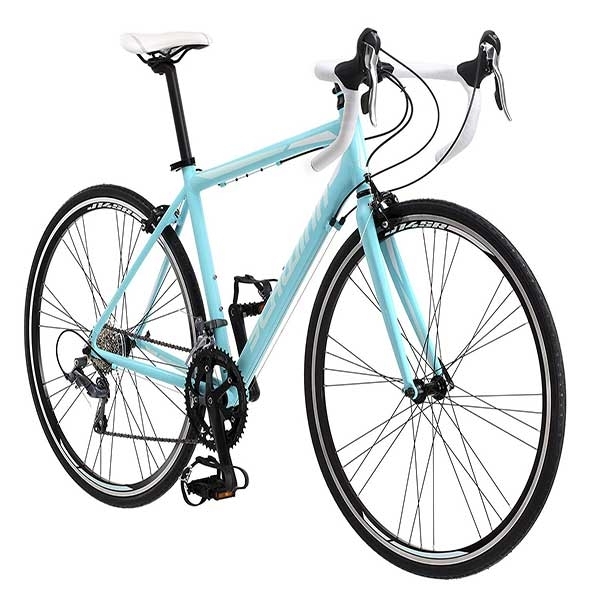 This is a beautiful design bike and color bike both for men and women. You just need to choose the best suits size and your favorite color. There are 2 different sizes and 3 different colors black, yellow and green combine design available. All the colors scheme stunning and gorgeous. The majority number of parts of this bike comes from alloy and steels. These materials are ultra strong, durable, and consider as lightweight. It’s total weight 32 lbs. So you don’t need to worry about those for a long time. Though, the tubular steel frame and forks added some extra weight but this seems to compensate by seeing that it’s added to the bike extra strength and you will never feel that. There is a tendency for it to be heavy. Others parts and components like wheels and rims, handlebar, alloy hub, saddle, and seatpost are good. You don’t have to change any parts for 2000 miles riding. Question: How fast can you go? Question: Can it pedal backward? Question: What tools do I need to build the bike? Answer: I bought a cheap Allen Wrench set on here, it was like $9. You also need a Philips head screwdriver. Oh and a box cutter/scissors for cutting the zip ties and tape that are packaged together on the bike in the box. Question: I’m 5.3”, The medium size is good for me? 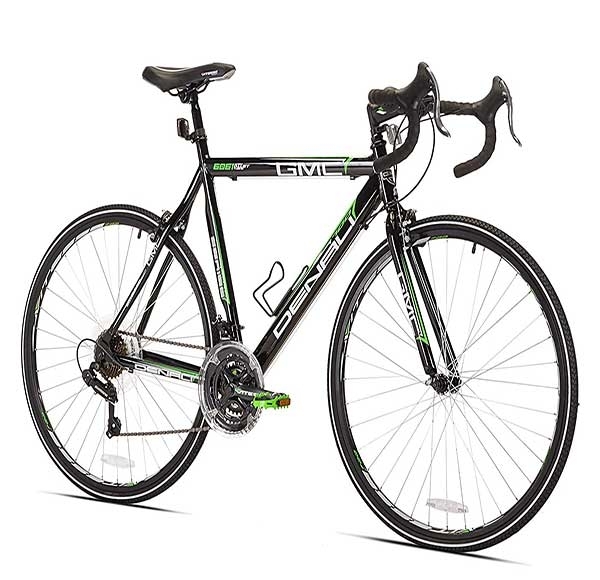 In the end, I like to say this is an awesome road bike for this price. All the parts and components are strong and durable. 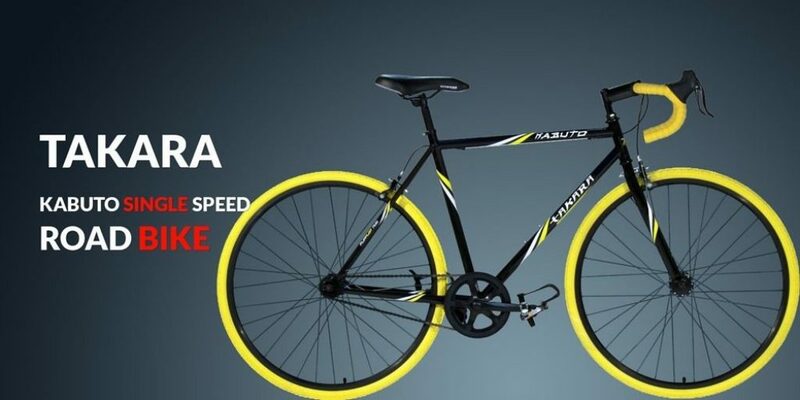 So my recommendation for you those if you want to buy a single speed road bike then go for Takara Kabuto without any confusion of its performance.